Good Day! I am from Brazil, south america and i need your help for a description and significance of a vasel with i have . How i can to envited photos of it. For more explanations of it and iconografics at this vasel. Thank you for attention. 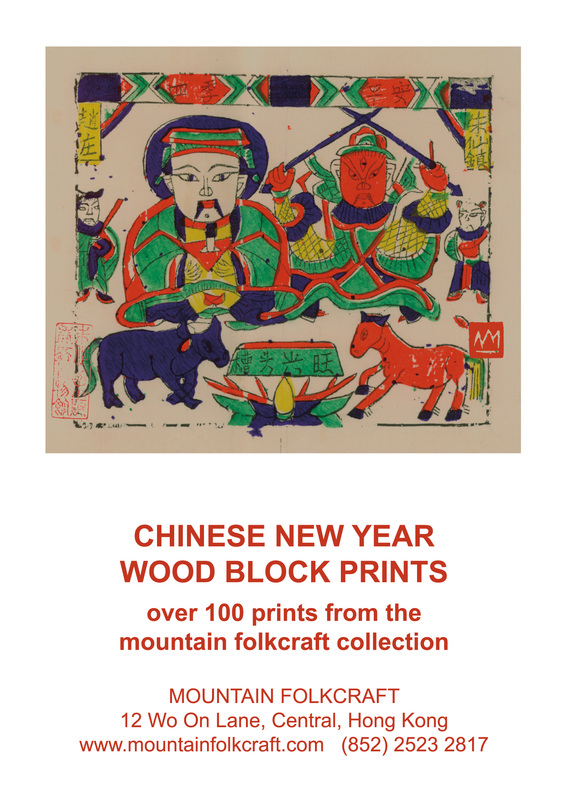 Can you please give me an idea about the prices of these chinese newyear woodblock prints please..
hello, please can you send me your email address to info@mountainfolkcraft.com. thanks!